The effectiveness of whitening toothpastes on your teeth will depend on why they don’t look white in the first place. Whitening toothpastes chemically or mechanically help to remove stain on the tooth surface. There is no evidence they can whiten teeth from internal discoloration. The only whitening agents in toothpastes are abrasives that help rub off stains from coffee, tea, or red wine for example. If you believe your teeth are not as white as they should be, Rory Knapp, DDS can advise you on what whitening method would work best for you. Because most toothpastes contain mild abrasives, they may not be strong enough to remove heavy external stains that need to be scaled and polishes off professionally at our office. Keep your smile bright and your teeth healthy! Just like your bones, your teeth stay strong when you consume enough calcium and vitamin D. Milk, Strawberries and broccoli are all foods that can help prevent trips to the dentist. 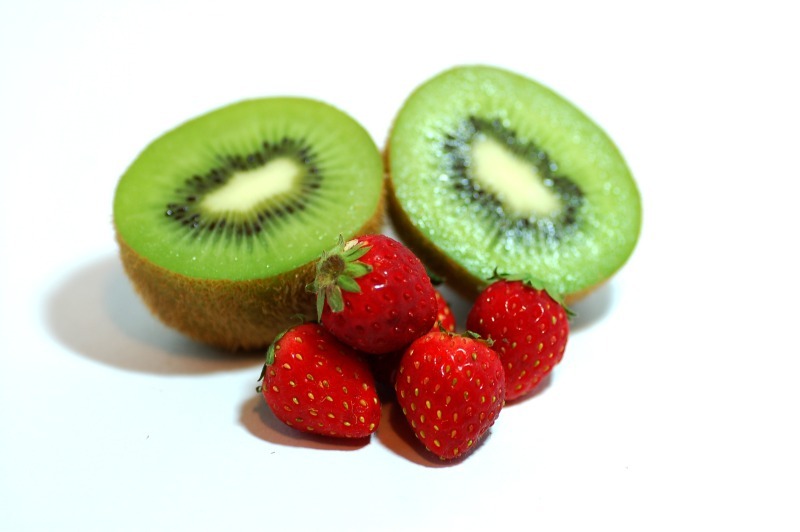 Enjoy this Strawberry-Kiwi Smoothie to get some cavity-fighting nutrients. We all know it’s good to brush your teeth at least twice a day. It’s even better to brush after eating, but unfortunately most of us don’t have the time for that. Cavities form as a result of tooth decay. Tooth decay is caused by the acidity in foods. 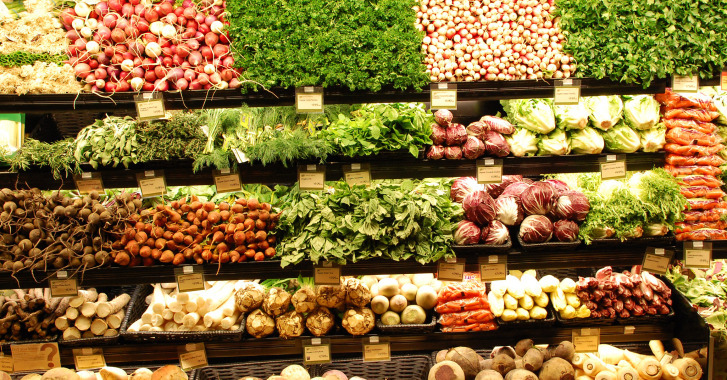 Acidity levels, also known as pH levels vary by the type of food and drink. Take a look at the pH Level chart to see if what you are eating and drinking is increasing your risk for cavities. If it’s been over six months since you have seen Dr. Rory Knapp, make sure to book your appointment with Rory Knapp, DDS in [City, State] to ensure that your teeth stay healthy. 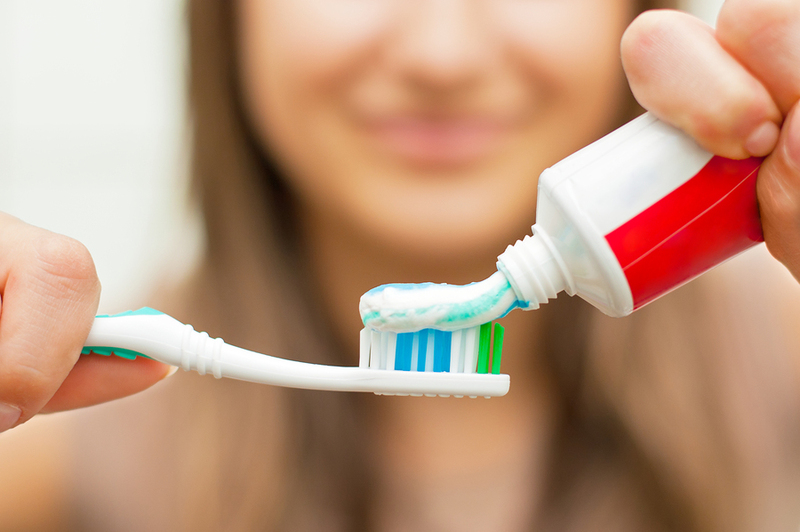 Your hygienist at Rory Knapp, DDS can also provide you with other ways to prevent tooth decay.